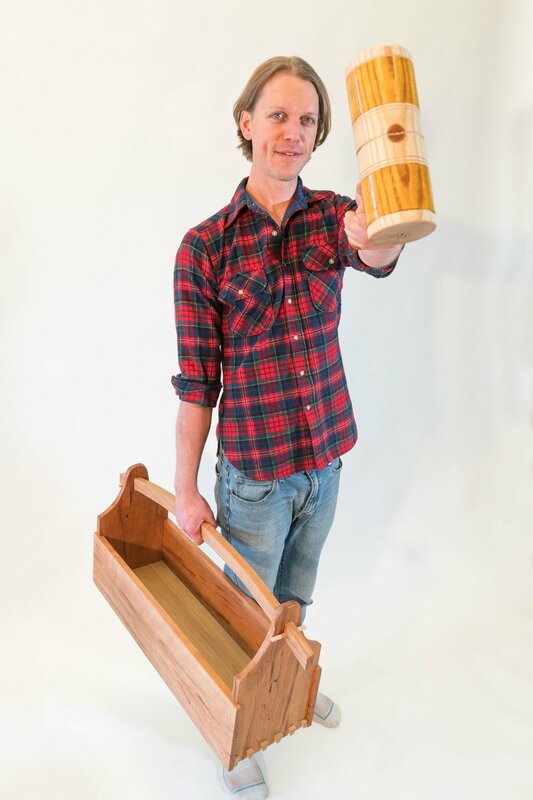 Foundations of Woodworking graduate, Corey White, learned to turn a wooden mallet with the help of instructor, John McCormack. 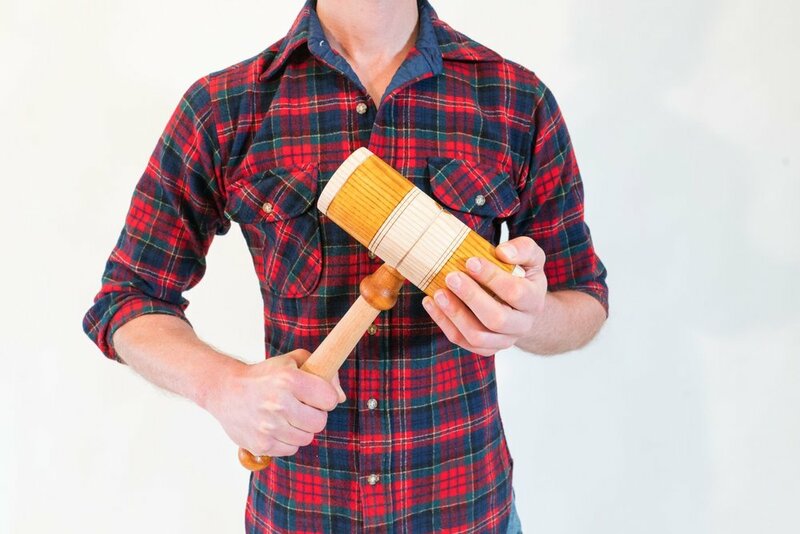 John McCormack, a woodworker and new instructor to the Port Townsend School of Woodworking, enjoys sharing his knowledge of turning. It’s the simple joy in this process of turning; the maker working in tandem with the lathe. John is teaching Turning for Furniture November 4-8, 2019. John is also teaching Making a Simple Board Stool, and Build a Small Trestle Table.